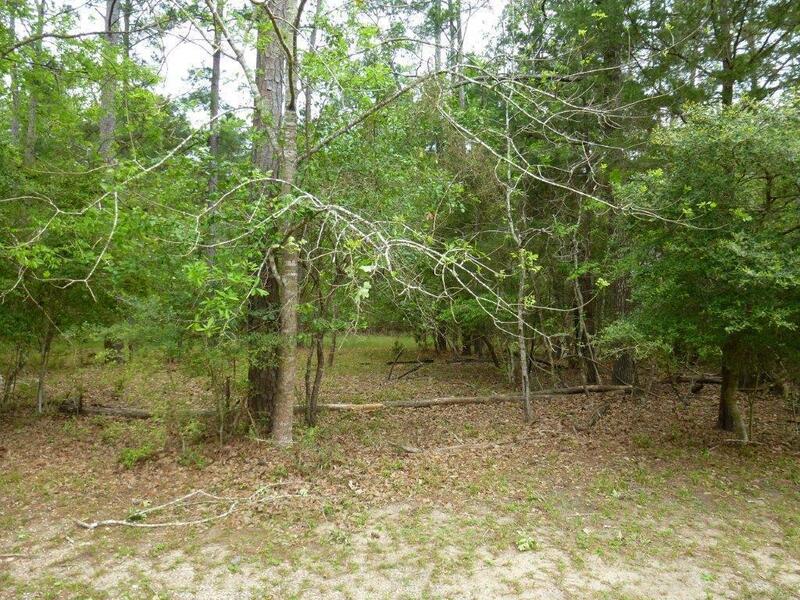 11 & 19 N Royale Greens Drive, Coldspring, TX 77331 (MLS #40150961) :: TEXdot Realtors, Inc.
Two adjacent lots in the gated Lake Livingston community of Cape Royale - a rare find! 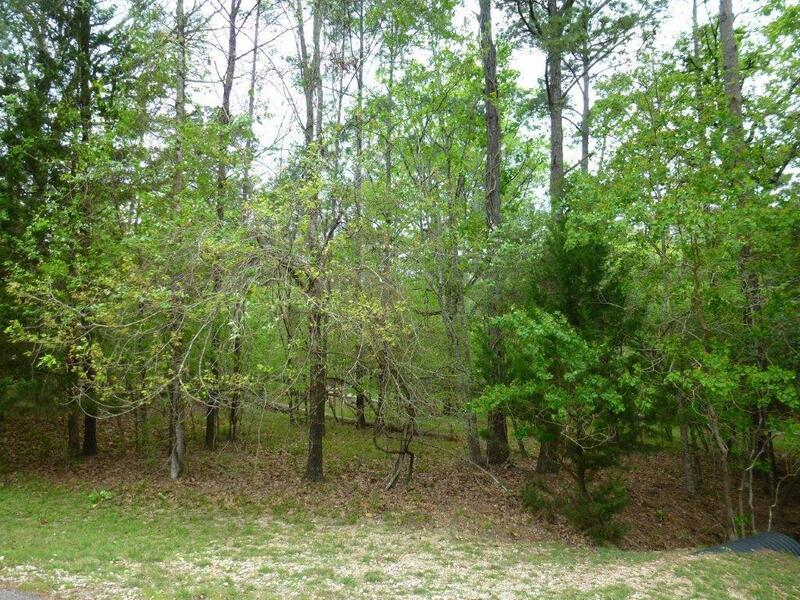 2 additional adjacent lots are also for sale (MLS #16431348). 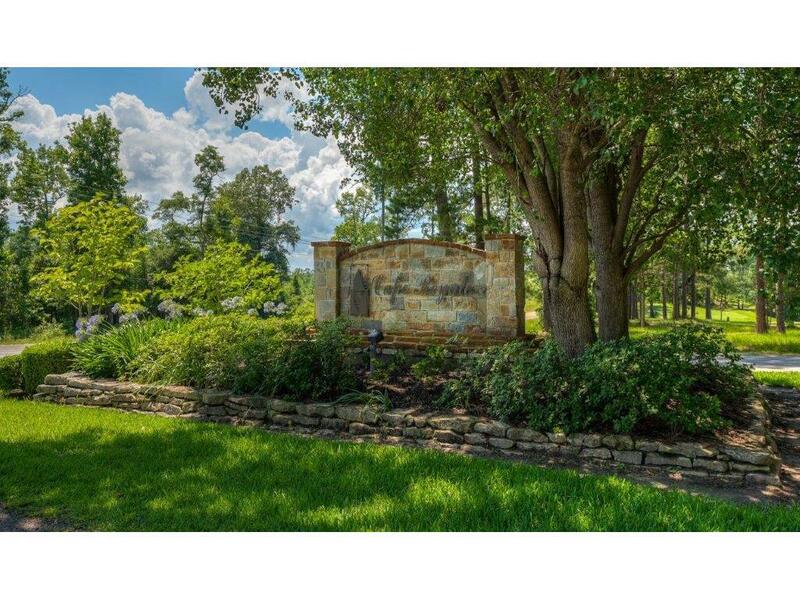 Cape Royale features 24 hour manned gate, deep water marina, 3 floodlit tennis courts, basketball court, exercise room, swimming pool and nature trail. 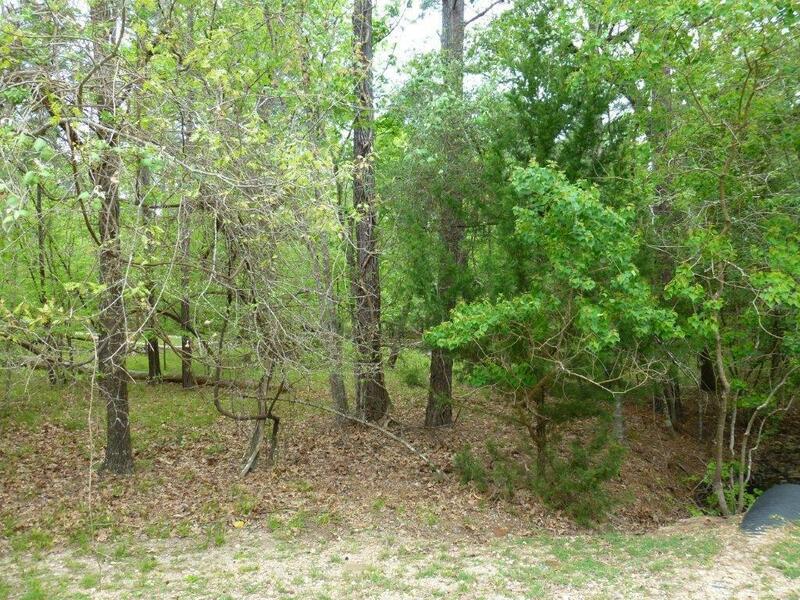 Adjacent to 18 hole golf course. Enjoy it all for the weekends or for a lifetime. See you at the lake! Listing courtesy of Vaughan & Associates Inc..